the Bay of Saint-Tropez, on the French Riviera. 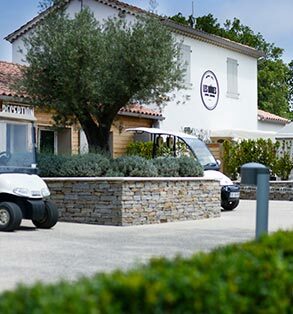 Located right in the heart of the Provencal countryside, between ancient pine forests and the beach, Camping des Mûres provides an outstanding location and stunning views over the Mediterranean, with direct access to the beach. Its varied activities, well-located pitches and pay-as-you-go services make for an unforgettable stay. Choose the accommodation which suits you best! 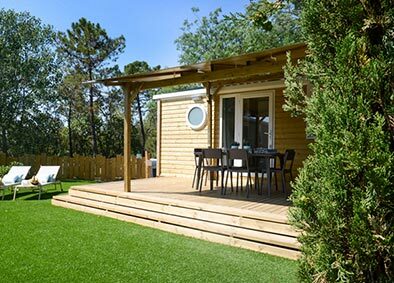 Whether you’re craving nature, tranquillity or luxury, we offer different camping pitches and mobile home ranges to give you the holiday of your dreams. Our luxury mobile homes can sleep up to 6 people. Located by the sea or in the middle of the forest park, there will definitely be something for you! Under canvas, in a caravan or camper-van, choose your pitch. 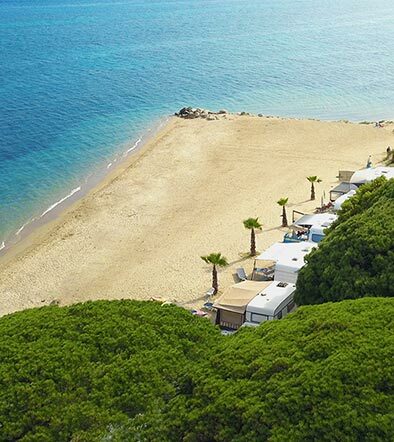 Whether you prefer shade, sunshine, a sea view or a pine forest, there is something for everyone!